Should You Aim To Rank Top of Google? One of the biggest issues for digital marketers is the lack of understanding from prospective clients of what it actually takes to rank at the top of Google and why. Often this lack of understanding isn’t just coming from the client but from the agency or consultant as well. Businesses who have little knowledge of SEO but want to increase traffic to their website and in turn improve sales are being bombarded by conflicting information from all sides. This results in them believing that they need to be ranking number 1 in Google at all costs and often with little regard for the keywords they should be ranking for. This can leave their website ranking number 1 in Google for a bunch of irrelevant keywords which might give their traffic a boost but doesn’t have an impact on sales or their overall goals. So what exactly does it take to rank top of Google? Sounds too simple right? Just forget all the talk of links, title tags, onsite optimisation, usability etc. for now. They are all important and they are all factors in a website successfully ranking in Google but too often businesses and agencies get caught up in improving all of these areas without asking one simple question, does this website deserve to rank at number 1? If the answer is no then that needs to be your number one concern. Sometimes we need to take a step back and think about what exactly the purpose of Google is. They will tell you that it’s to provide searchers with the best and most relevant result for their query. So, if your website doesn’t provide the user with the best information, solution or most relevant products then how can you expect it to rank above those whose websites do all of this better than you? You can’t buy your way to the top of Google. If your website isn’t the best possible result for the keywords you are targeting then all of the link building, analysis and optimisation in the world isn’t going to get it there. A good SEO agency should recognise this and make sure that improving the content and relevancy of the website is the number one priority above all else. SEO is still a young industry and there is still a lot of confusion around what it actually is and what clients should realistically expect from an SEO campaign. There are too many small to medium businesses with poor websites wanting to pay an agency a couple of hundred pounds a month to “get them top of Google” without being willing to do the work required at their end. That means improving their content, creating an active and informative blog, improving their social media activities and generally doing everything they can to achieve the goal of being the best possible result for searches related to their products or services. If only both clients and agencies were clear from the very beginning that this is your goal. Not x amount of links per month, not ranking on page 1 for x amount of keywords, but actually committing to being the best possible website for your customer to land on. That would cut out a lot of the confusion around the practice of SEO and make setting expectations a lot clearer for both sides of the table. 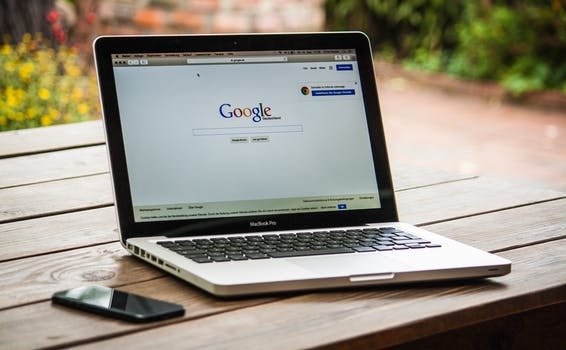 For a business new to SEO getting advice and quotes from a range of experts it can be easy to assume that we’re all at the mercy of Google and that your website must please them in order to succeed. That’s true to a certain extent, but once again it pays to think about what it is Google is actually trying to achieve with their search engine. They want their users (anyone who makes a search) to be happy and trust that they are the best search engine that provides the optimal results for their query. So, if you think about it, the user is king and we should be aiming to please them, not Google. The irony is, by focusing on providing users with the very best search result possible and making your website as friendly and helpful towards them as you can, you will please Google as a result. This means you will be rewarded with better rankings and be more likely to feature in rich snippets and answer boxes. It can be easy as a business and even as an agency to become obsessed with keywords and constantly aim to rank for more and more. Often, businesses are thinking about keywords in an entirely wrong way. They assume that all they have to do is rank for a bunch of keywords that are related to their industry and the sales will start rolling in. Instead, you need to think of each keyword you are ranking for as a question that your website needs to answer. 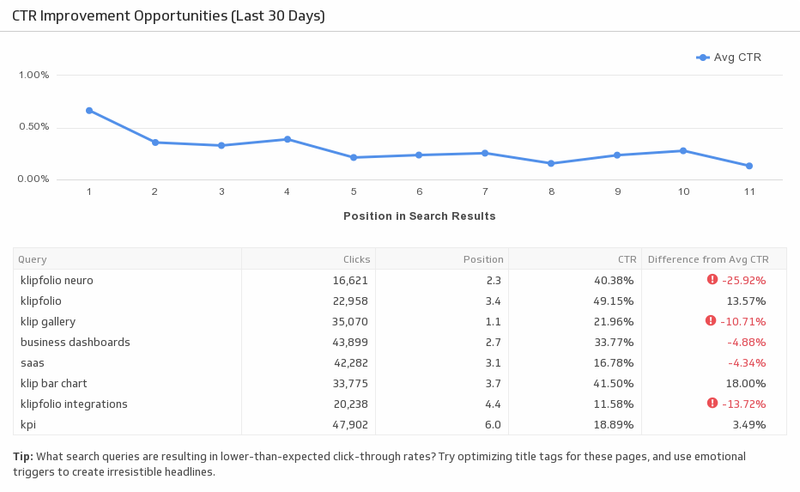 This is the case whether you’re ranking on page 1 for that keyword or page 10. If you’re ranking on page 1 and you recognise that your website doesn’t provide a sufficient answer for the search query then by rectifying that you will find that more users will stay on your site for longer and ultimately convert into customers. Likewise, if you find that you’re ranking on page 10 for a keyword and you spend a bit of time ensuring that you provide the best answer possible for that query you will see your ranking drastically improve for that keyword. Thinking about keywords the right way is vital for improving the quality of your website. To find out which keywords you are getting impressions and clicks for just visit Google Search Console and all the information is detailed for you. This is golden data and it tells you what questions your target audience are asking so it’s up to you to provide the information they need. Just as you need to improve the content and message of your website to ensure you appear for the right kind of keywords, it’s important to build a reputation as an influencer and trusted resource within your industry. The way to achieve that is by building a brand. We as consumers love brands because they take all the hard work out of shopping and choosing services. We go with the brands we know because we trust them and so there is no risk involved in our decision. A lot of people still view the internet as a murky place full of con men just waiting to screw them out of their money, so even if you are ranking top of Google for certain keywords you may find that trust is still an issue. The power of establishing a brand is that it tells both consumers and Google that you are here to stay, brands equal longevity. You’re probably thinking that in order to build a brand you need a huge marketing budget for TV ads, billboards, events etc. but that doesn’t have to be the case. Building a brand can happen organically through providing your customers with great content on your blog consistently. This creates a relationship were they start to return to your website regularly to get the latest information and that slowly but surely builds trust and brand recognition. Providing a great service to everyone, engaging with your customers through social media and being active within your community are also great ways to build your brand. This will help establish the trust that’s so crucial to not only ranking better in Google but converting visitors into paying customers. With an increasing number of companies realising the potential that SEO has for their business there is a greater need than ever to ensure that they are aware of just what it takes to rank well in Google. It means that effort and commitment needs to be applied by both SEO agencies and clients. They need educating that it’s not possible for low quality websites to pay low fees and expect to dominate their niche. It’s time the online business world was held to the same standard as the high street. A physical shop that is in bad condition and sells low quality services or goods isn’t going to succeed no matter how much they spend on advertising and the same can be expected for websites. The good news is this means those who want to provide their customers with a great service and establish a strong brand people can trust will inevitably rise to the top whereas those looking for a shortcut will fall away. Google hasn’t got this process perfect just yet but they are getting closer with each update. 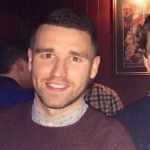 Author: Stuart Cooke is an SEO Specialist at Pinnacle Digital. He has seen all too often the effects that misinformation about SEO can have on client’s expectations and seeks to educate them on the joint responsibility of the client and agency in any SEO campaign.